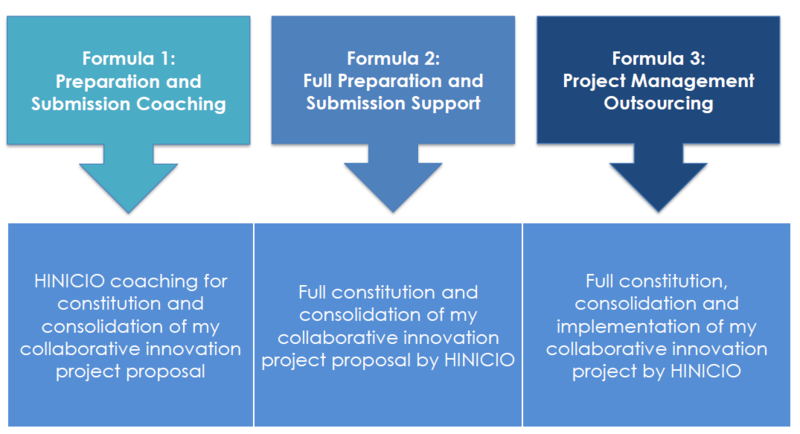 This week, the FCH JU (Fuel Cell and Hydrogen Joint Undertaking) published its Annual Work Plan 2019 and calls for new project proposals. 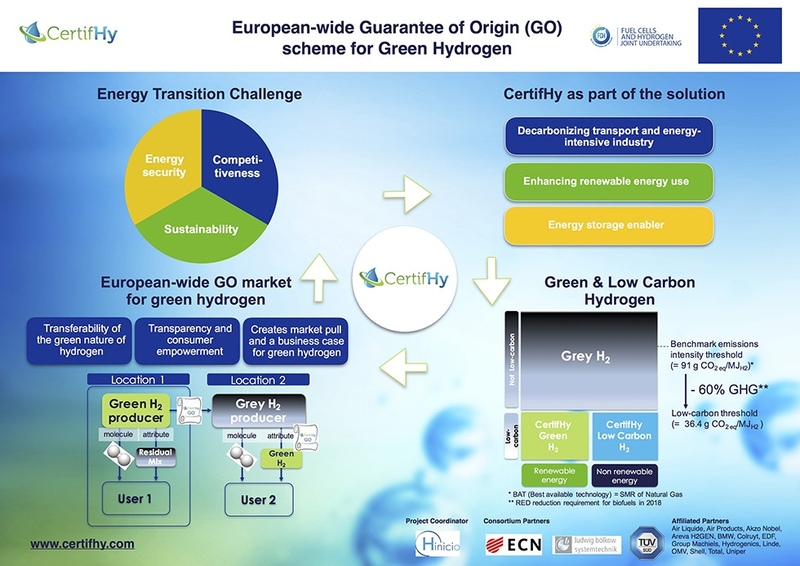 The FCH JU is a unique public private partnership supporting research, technological development (RTD) and demonstration activities in fuel cell and hydrogen energy technologies in Europe. Fuel Cell and Hydrogen technologies hold the potential to meet Europe’s energy, environmental and economic challenges in terms of energy and transport. Do you want to realize an innovation project in the field hydrogen and fuel cells? 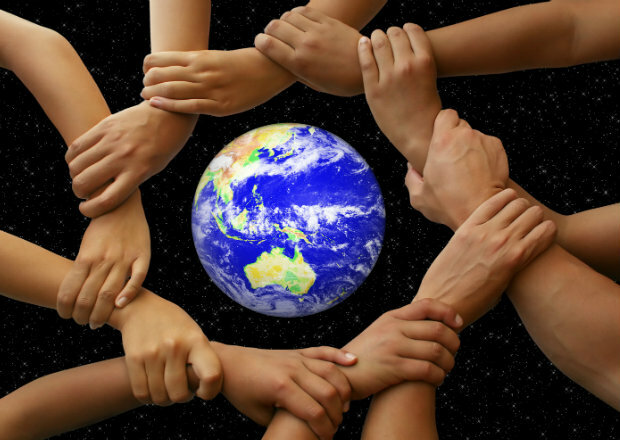 We can support you from preparation and submission (building consortia, defining and structuring the project, financial engineering, developing the application) up to project execution (project management, communication & dissemination, techno-economic work packages). For more information click here. Do you have any more questions? Our experts are available for personal advice. 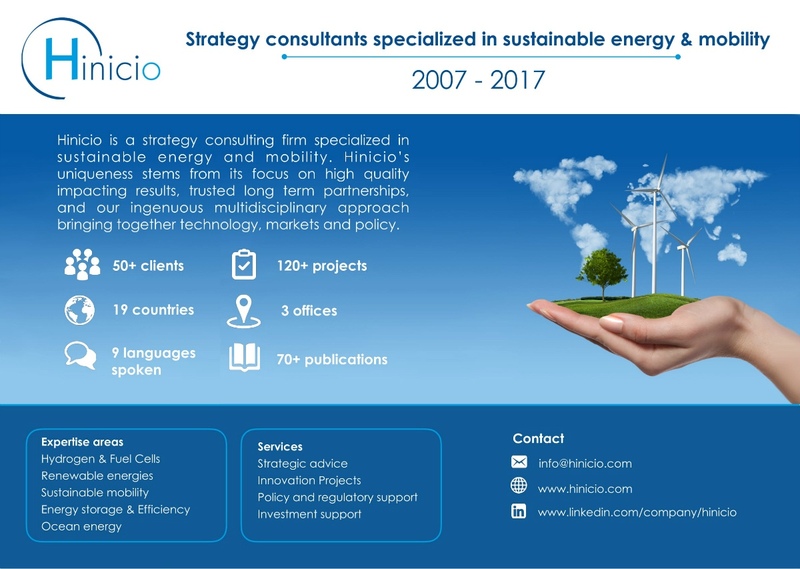 Please contact us to arrange a meeting by phone +32 22 11 34 11 or by e-mail vanessa.wabitsch@hinicio.com . 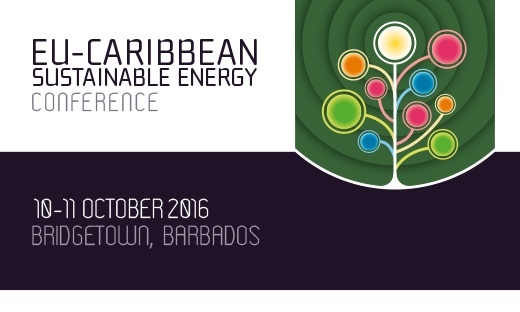 Want to Know More About Sea Water Air Conditioning Potential in the Caribbean?